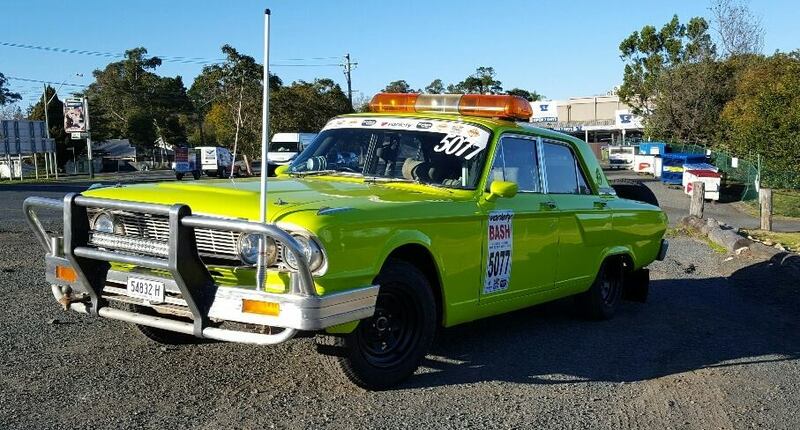 We are back again this year heading out on the NSW Variety Bash!!! Please click on the link below to support Luke Witjes and the Infinite Energy Services team help Aussie kids in need. A small donation goes a long way.